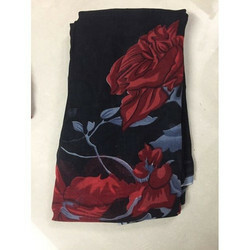 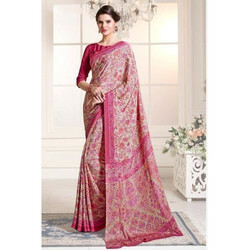 We are a leading Manufacturer of chanderi cotton saree, manipuri saree, printed cotton saree, ladies printed cotton saree, designer cotton saree and ladies pure cotton saree from Surat, India. 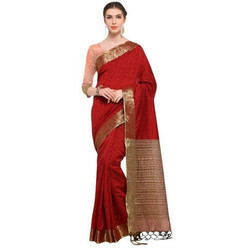 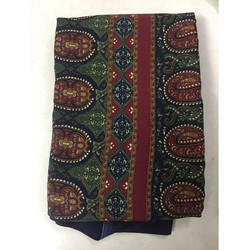 We are one of the leading manufacturer and supplier of Manipuri Saree. 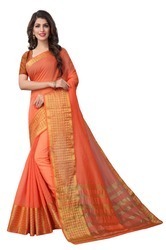 Amam Designs presents linen cotton saree with blouse .